To seek, pursue, and fall in love with Jesus with radical abandon. Single Woman Mandy Hale shares with readers what can happen in their lives by praying this powerful prayer. She has shown women how important it is to be secure in singleness by being smart, strong, and independent. In this all new book, she will prompt readers to never settle and not miss out on the beauty that can be found in times of waiting. The Single Woman Says: Whether you re idling in stubborn sinfulness or walking in seeming never-ending singleness or living with any sort of waiting: Waiting for love, waiting for babies, waiting for marriage, waiting for a cure, or a miracle, or a sign, or for GOD . . . I hope my journey will make the wait a little easier and the uncertainty a little bit more beautiful. Starting with relationships, but going beyond into areas like career, friendships, and life, Mandy will guide readers through what you can achieve if you look beyond your current circumstances, never settle for less than what God has for you, and find beauty in the waiting." 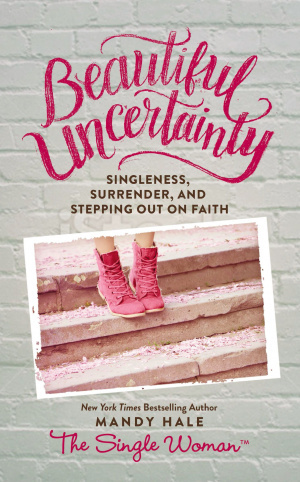 Beautiful Uncertainty by Mandy Hale was published by Thomas Nelson Publishers in January 2016 and is our 50278th best seller. The ISBN for Beautiful Uncertainty is 9780718076085. 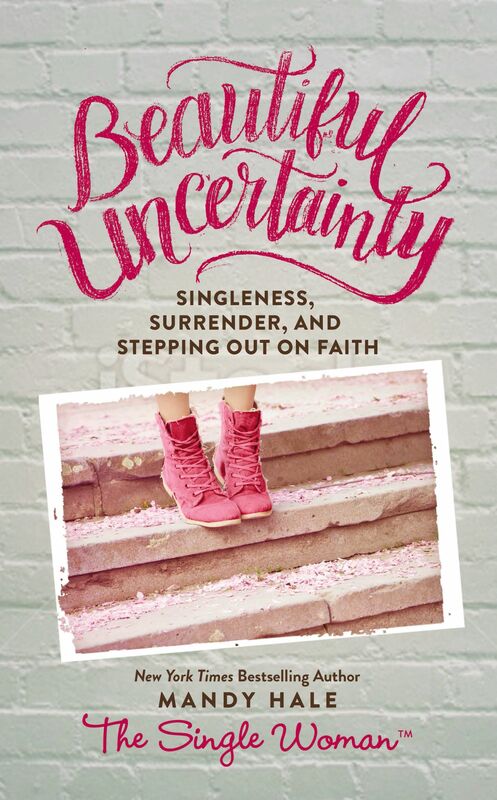 Be the first to review Beautiful Uncertainty! Got a question? No problem! Just click here to ask us about Beautiful Uncertainty.